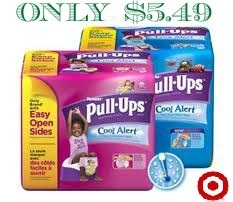 = ONLY $5.49 after 2 coupons! You can print each coupon 2 times per printer, score this deal twice! !